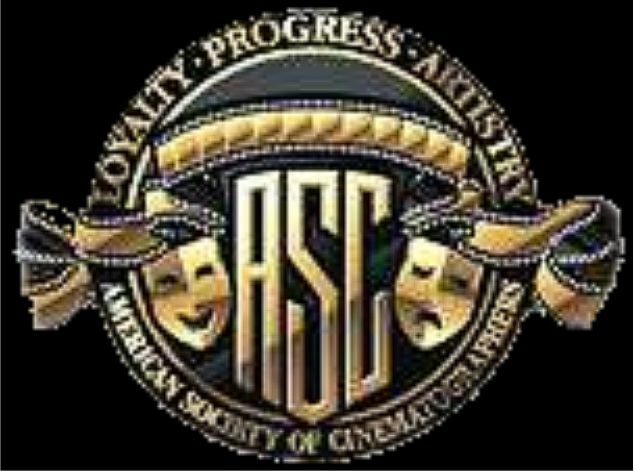 ASC membership has become one of the highest honors that can be bestowed upon a professional cinematographer. 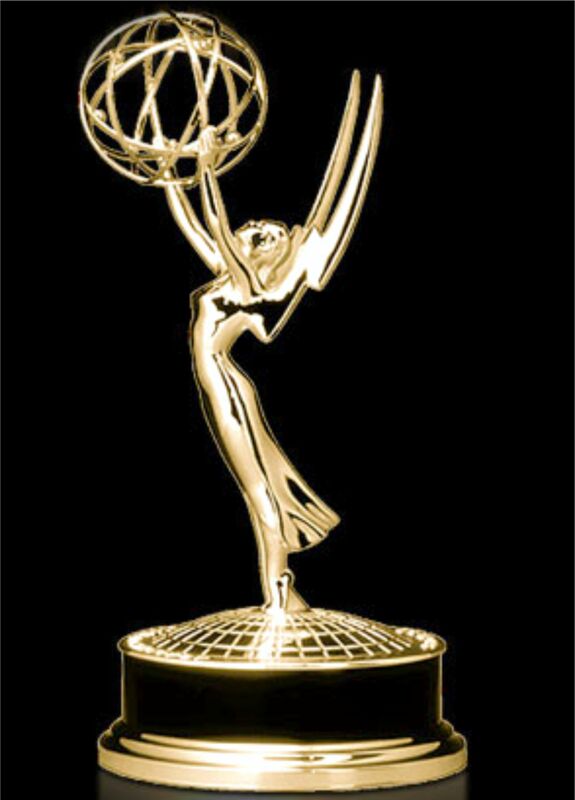 The Lone Star EMMY Chapter represents the best and brightest television and media professionals from all disciplines of the industry and from all of Texas’ 19 television markets. The NCLR Bravo Awards honor the actors and directors who promote positive portrayals of Hispanics in the media. 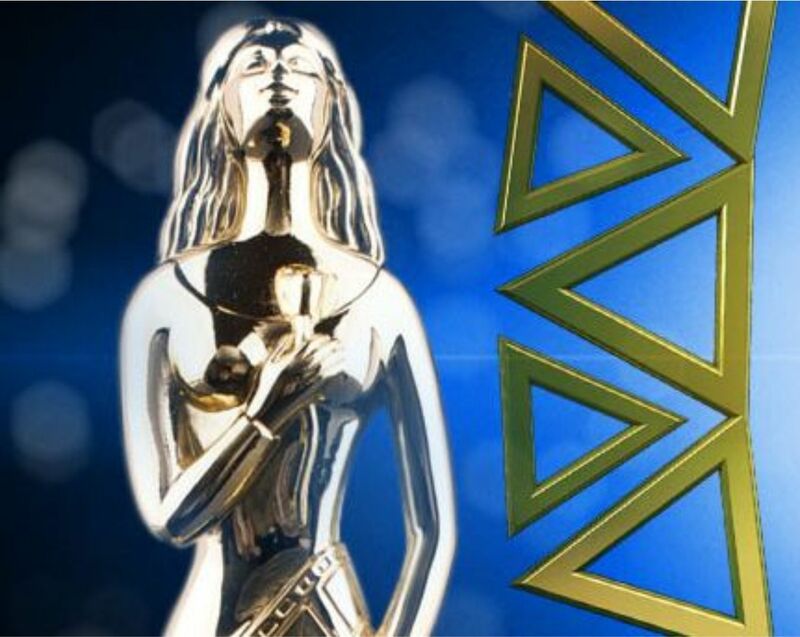 The NCLR Bravo Awards are the predecessor to the Alma Awards. 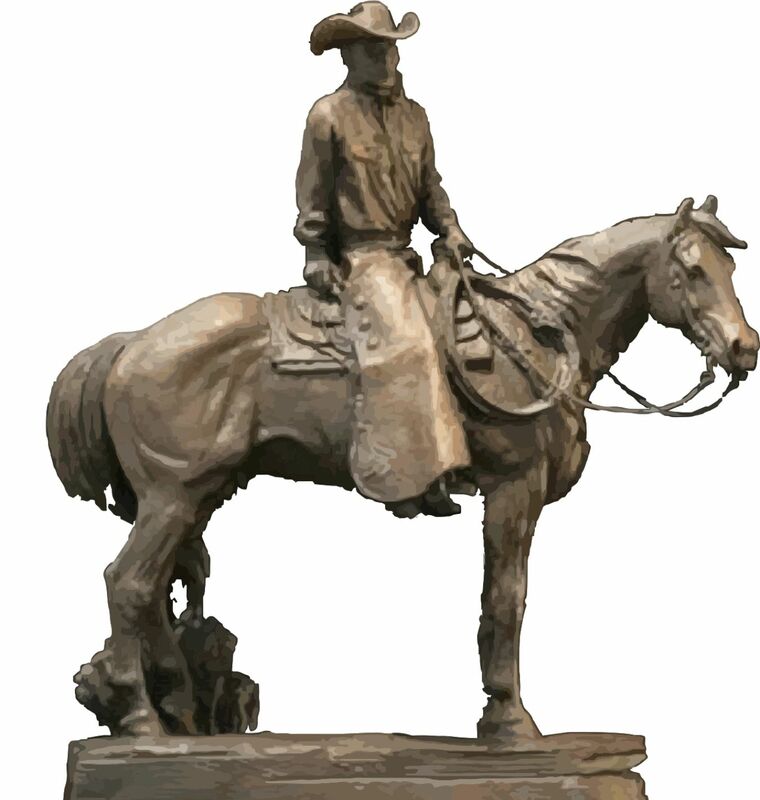 The Bronze Wrangler is an award presented annually by the National Cowboy & Western Heritage Museum to honor the top works in Western music,film, television and literature. 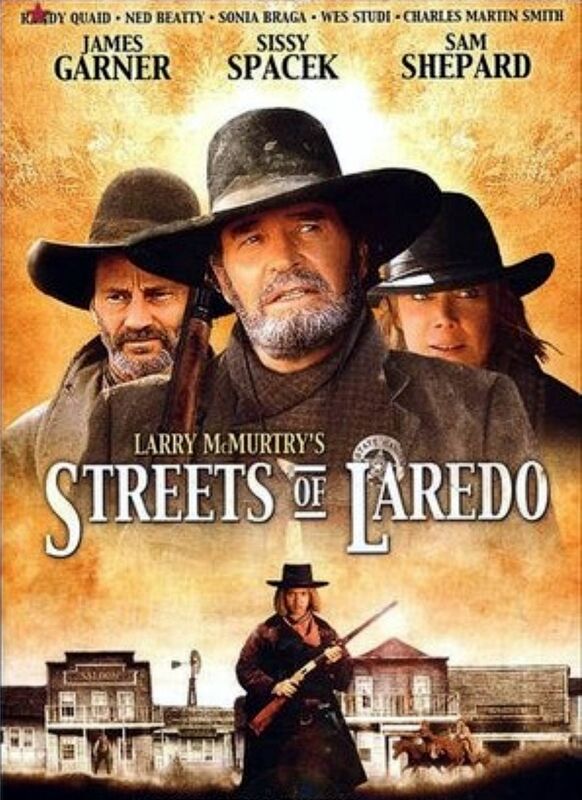 Not so much a fan of Garner, but with Sam Shepherd I’ll keep an eye out for this. First saw Shepherd in Blackthorn, a strong actor. Coincidentally, I was just trying to get an update on Klondike – a miniseries that’s supposed to be out shortly (?) starring Shepard. Blackthorn would have been very good (IMO), but the other lead actor was weak Still worth a look.